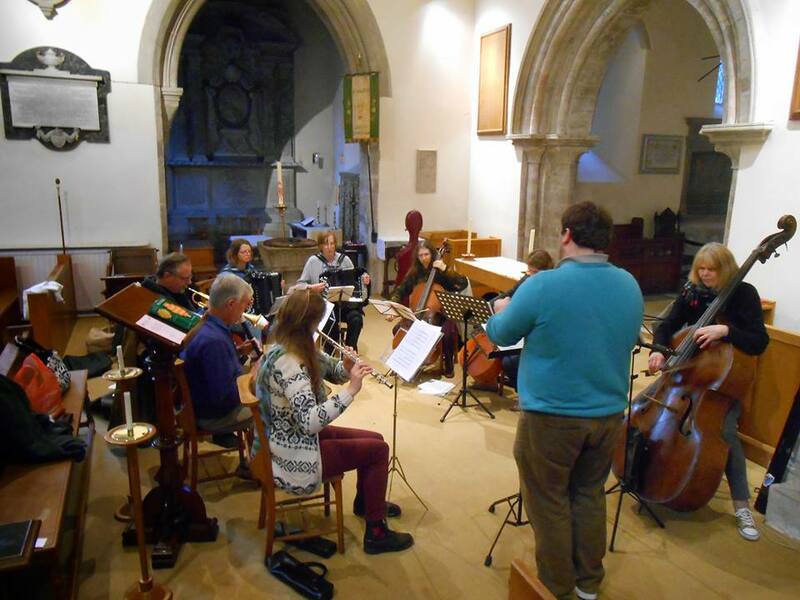 CoMA South, based in Southampton, provides an opportunity for all to experience and play contemporary classical music in a friendly setting. New members are always welcome. Recommended standard is Grade 5 or above.